For immediate answers, please call the store (231) 468-2682. You can also message us on Facebook. Please fill out the donation form completely. You will have to download and save the document to your device. 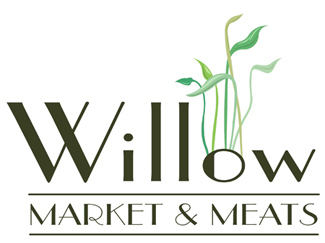 Then fill out and attach (with any other pertinent information) and email to sales@willowmarket.com.